Our manners and courtesy are something that will always be remembered by others. People can forget everything about you but not how you made them feel at a certain point of time. In life, it is very important to be known as courteous and well-mannered human being. An attitude this positive sets the best example for kids as well. Check out some quotes on courtesy and manners and know what role these attributes play for a meaningful life. Good looks are easily forgotten but not the good manners. There is great reward for consideration for others. Courtesy is the light of life. Do good and feel good. Courtesy, respect and gratitude, the best ingredients for a positive life. Demonstrate good manners to make them learn. Degrees don't make difference, manners do. Good manners guarantee an easy life. What else is there? What do you say? 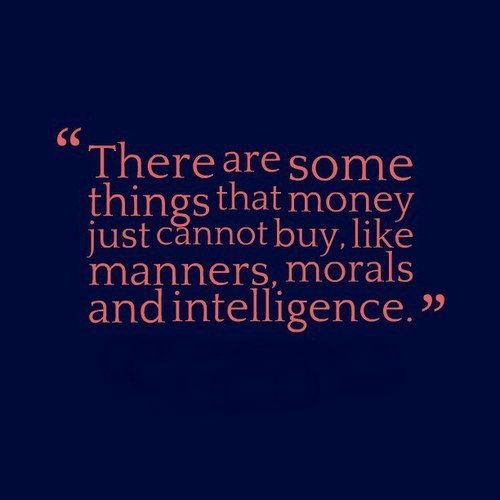 Money can't buy you these qualities. Do you have that awareness? 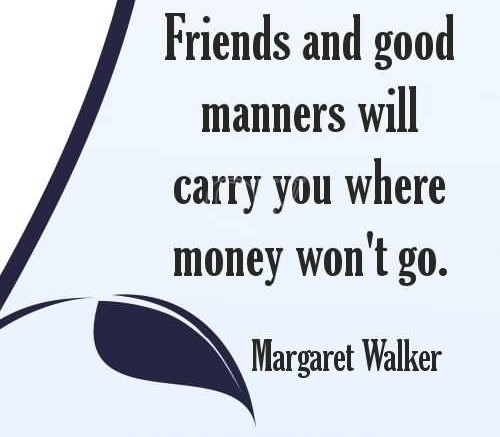 Good friends and good manners, both can earn you a noble place. 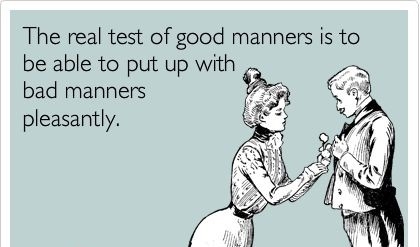 Putting up with bad manners is the real test. It's never too late for courtesy. Make life bearable for you and for others. 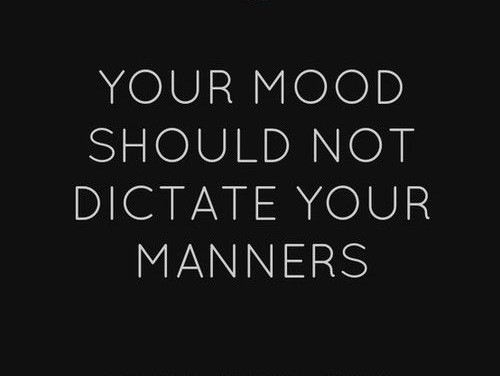 That is the essence of all the quotes on courtesy and manners. 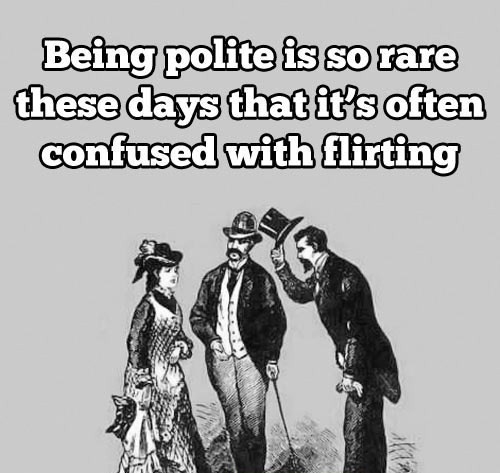 A man of good manners has a long way to go. Mood is temporary, don't let it ruin your personality. Show people that you respect them. Take care of your beauty. 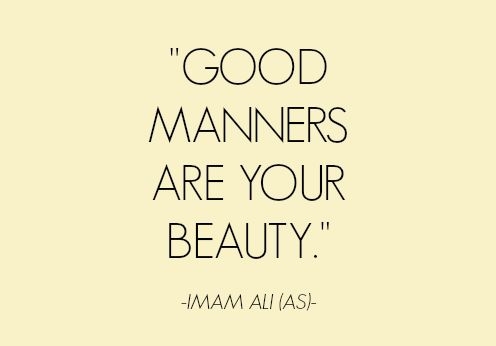 Adopt good manners in every form of it. Server responsed at: 04/25/2019 10:27 a.m.